A short video of the symposium and videos of each presentation are available to view at The Sombath Initiative YouTube channel. What is…a Least Developed Country (LDC)? The classification of Least Developed Country (LDC) was established by the United Nations in 1971. The main purpose was to enhance support those countries facing severe and persistent challenges to economic growth and development. Gross National Income (GNI): The average income per capita must be less than US $1,035 (2015 standard). Human Asset Index (HAI): Based on indicators of undernourishment, under-five mortality rate, secondary school enrolment, and adult literacy. Economic Vulnerability Index (EVI): Based on indicators of population size, remoteness, instability of agricultural production and exports, effects of natural disasters, etc. Please join our writing contest! 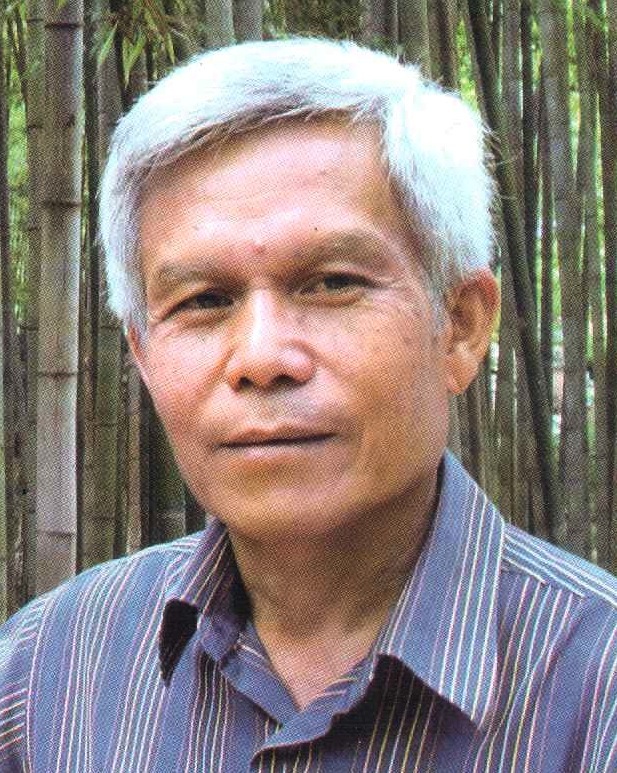 The Sombath Initiative is sponsoring a writing contest about issues in Laos. Any age or nationality can enter, but Lao youth are especially encouraged to apply. Entries should be in either Lao or English, and between 500 to 1,000 words (approximately 2-3 pages) in length. hy of Sombath Somphone, essays that are positive and inspiring will be given preference over those that are critical or negative. Winning essays will be posted on the website, Facebook and Google+ If contestants request, their name will not be included with the posting. Entries must be sent to [email protected] no later than January 31st, 2016. Winning contestants will be notified by email. Thank you, and we look forward to your thoughts! 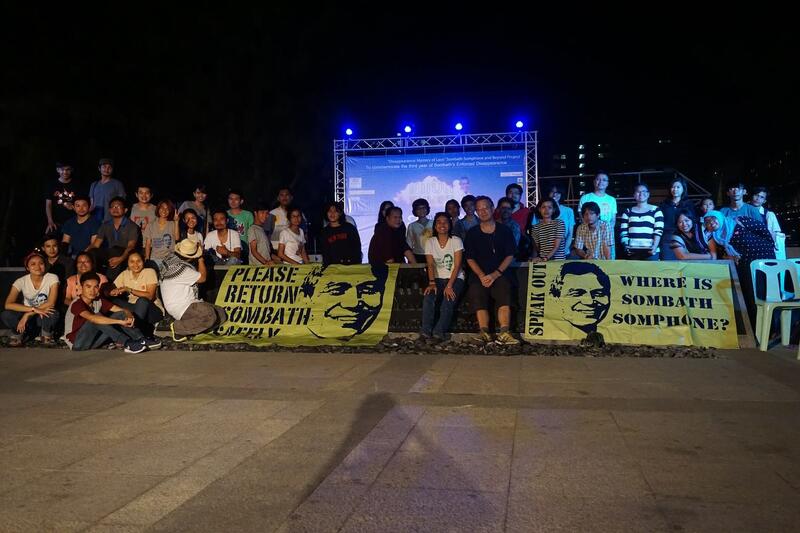 As Somphone’s abduction highlights, attempts to redistribute power away from national governments towards community-identified needs is a highly politicised endeavour that can result in severe, and often violent, suppression. This is particularly so in non-democratic states. Yet it is not an unachievable shift. Indeed, while the post-2015 agenda has displayed a number of weaknesses in its attempts to encourage disparate viewpoints within the agenda-setting process, it nonetheless makes an explicit call for the advancement of such participatory approaches. Kearrin Sims, in “Culture, community-oriented learning and the post-2015 development agenda: a view from Laos,” in Third World Quarterly, September, 2015. We should get them to find ways of doing a total accounting of the investment and the benefits, and especially I think ecological degradation should be accounted for when you do the accounting. Remarks by Sombath at a panel discussion held at the FCCT in Bangkok, Thailand, 10 November 2008. The bank will continue to be the bank and continue to operate as a bank. The people who work in the bank are the people who are the product of the education system which basically doesn’t make the connection between things. …To ask the bank to be part of sustainable development is very difficult, because that have a certain mandate which is basically to give loans. So they can be a part of the players, but we cannot rely on them too much. We need to have a balanced development. Balance between economic development, social development, environmental harmony, and most important of all is the development of our young people. They are the cornerstone and the future of our country. 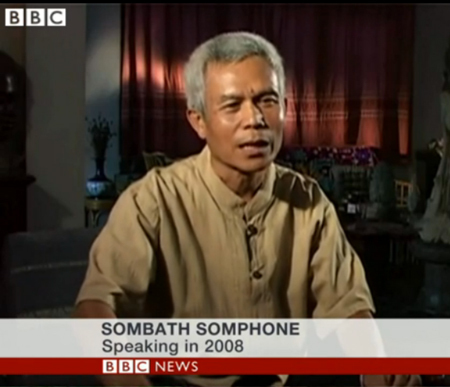 Sombath Somphone, in Country Boy Forever, a video produced by PADETC in preparation for his receiving the Magsaysay Award for Community Leadership in 2005.